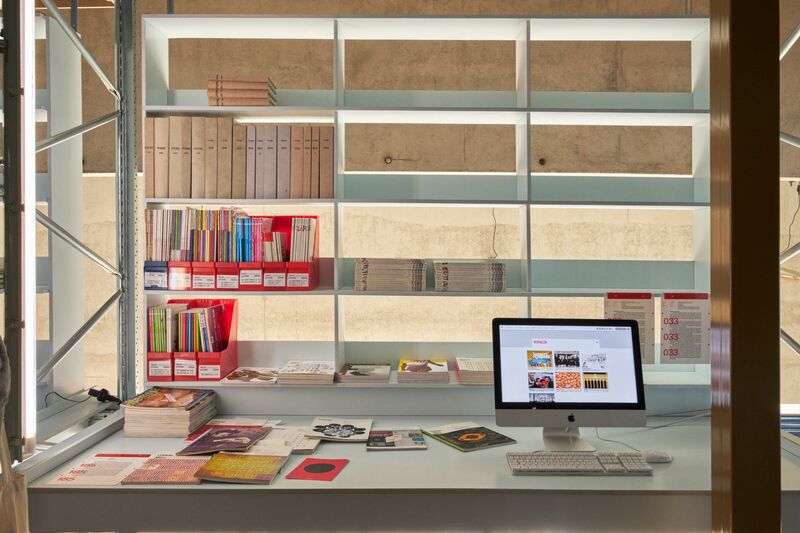 The minister for education, culture and science, Ingrid van Engelshoven, has given Het Nieuwe Instituut the task of identifying important and threatened archives of design and digital culture. 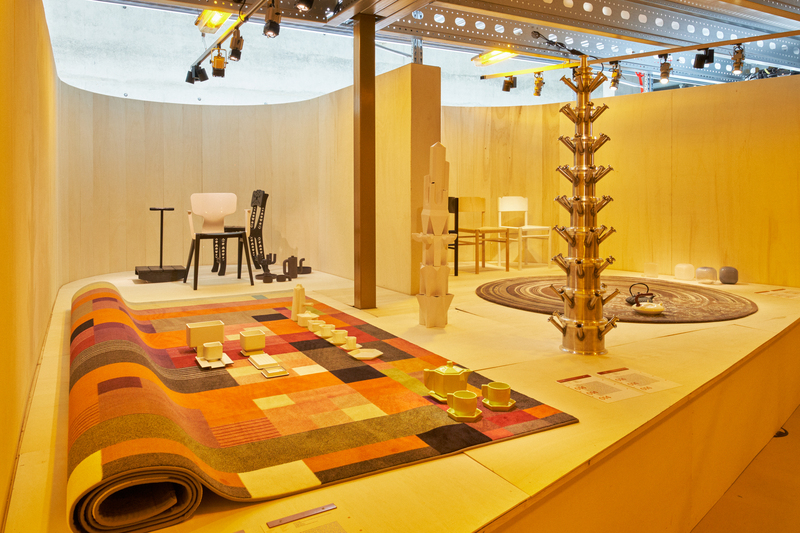 The commission follows a joint letter from the design field, in which the Association Dutch Designers (BNO) took the lead. 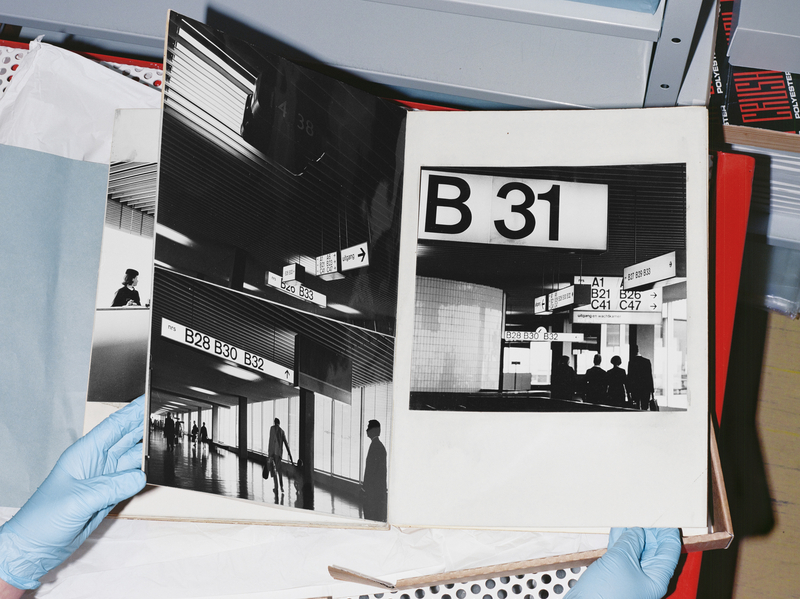 Together with Het Nieuwe Instituut, the Wim Crouwel Institute, the Louis Kalff Institute and other parties, they pushed for an action plan for design archives. 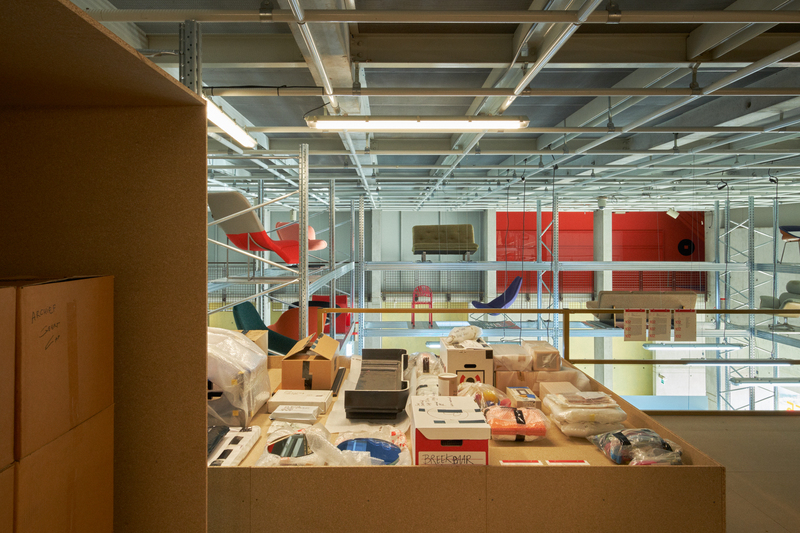 This Fall, Het Nieuwe Instituut temporarily transforms into a design archive. 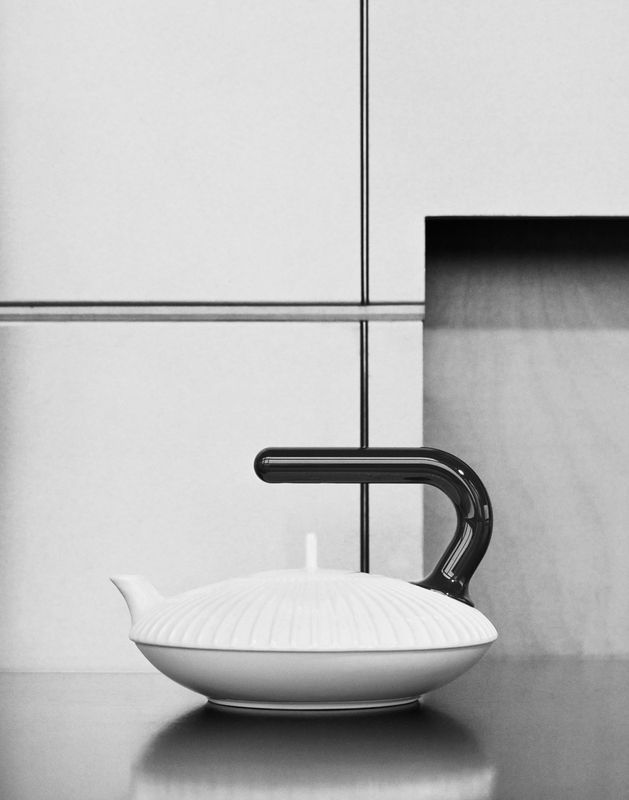 Since the late 1980s design from the Netherlands has been world-renowned under the banner of Dutch Design. But what about the memory of Dutch design today? What will be preserved for the future? Why, how and by whom? 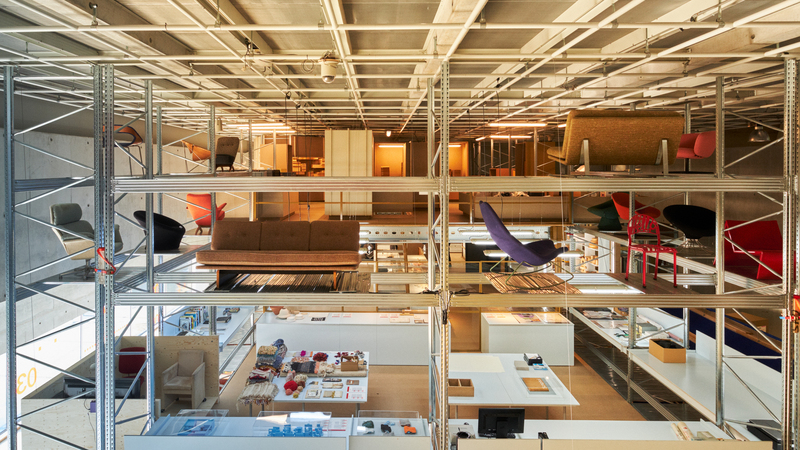 How do we preserve and share Dutch design heritage? 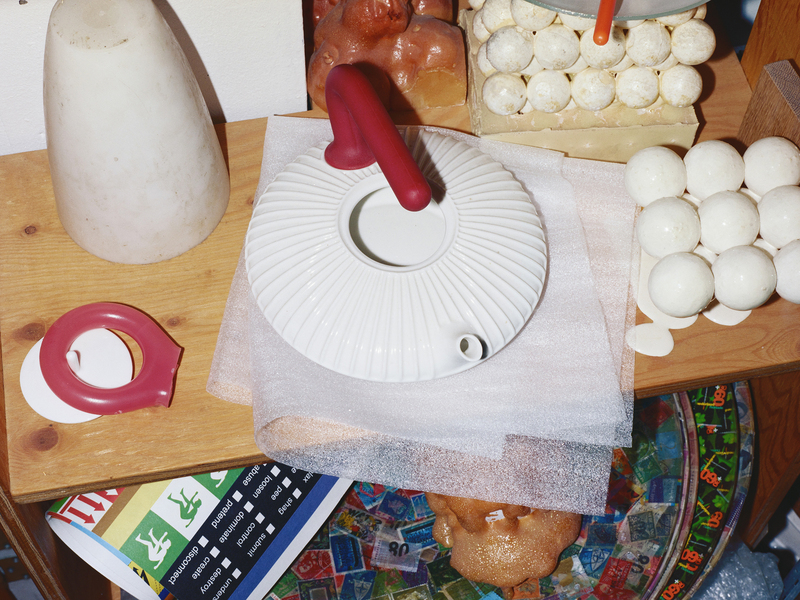 What form should a collection of Dutch design take? And what does this mean for developments in design and digital culture today? 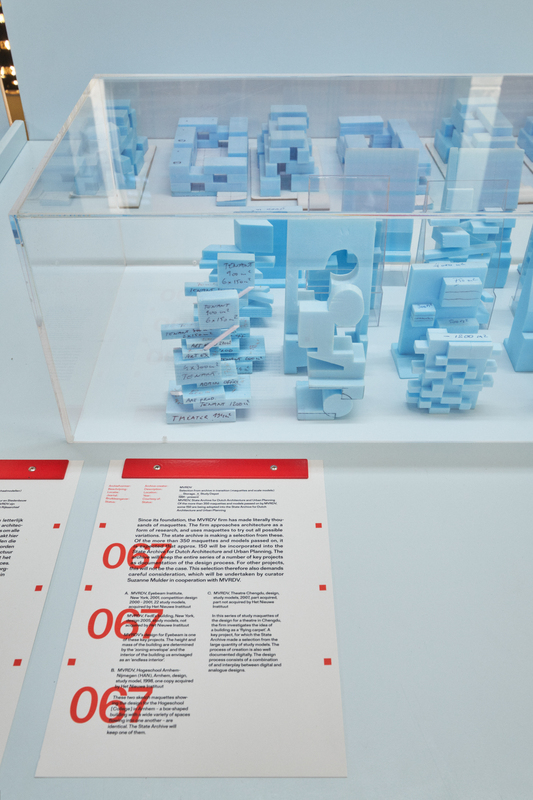 This autumn, Het Nieuwe Instituut spotlights the memory of design disciplines. 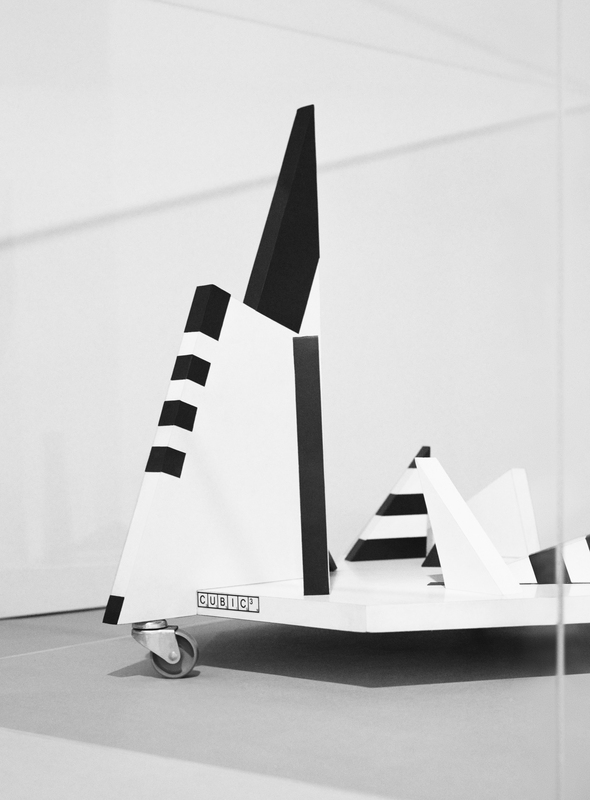 Three different presentations and an extensive events programme each examine the remains of our material and spatial design culture from their own perspective. Cubic3 Design, Table piece, 1982. 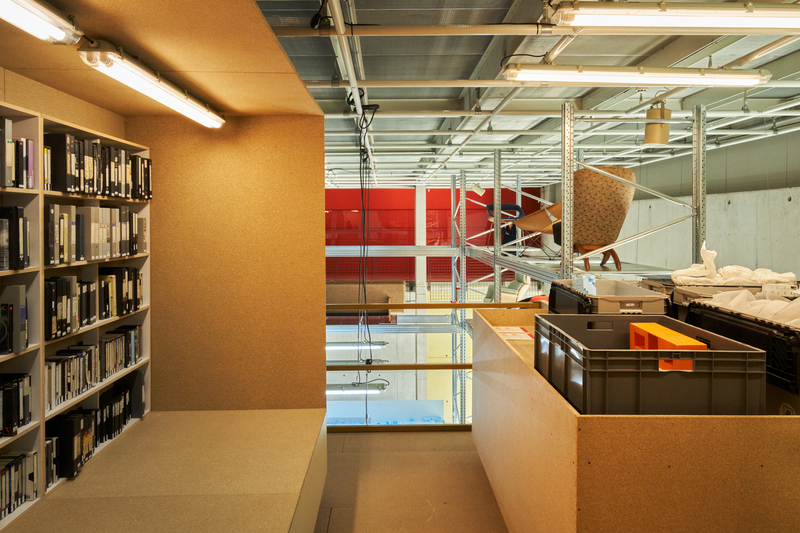 On loan from the archives of Cubic3 Design (Ton Hoogerwerf and Gerwin van Vulpen). Documented for Speculative Design Archive, Het Nieuwe Instituut, Rotterdam 2018. Art direction: Studio Veronica Ditting. Photography: Tim Elkaïm. 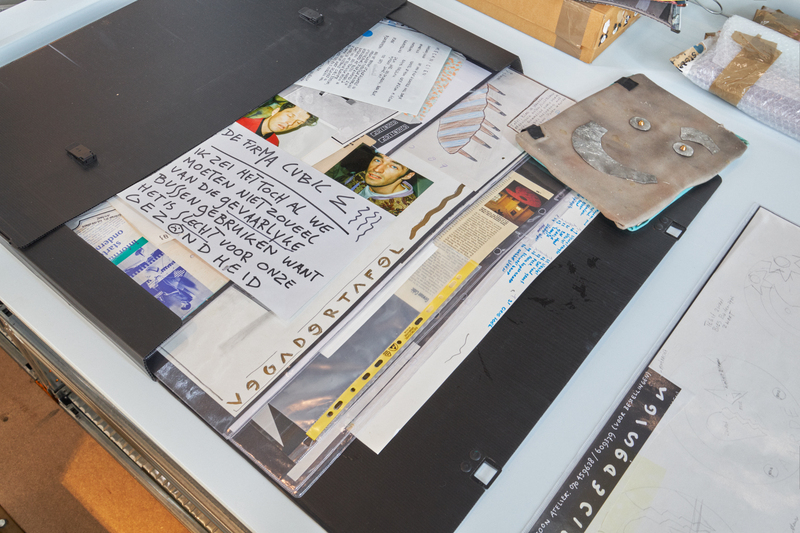 Richard Hutten, Handle with Care, for Droog (The New Originals project), 2014. 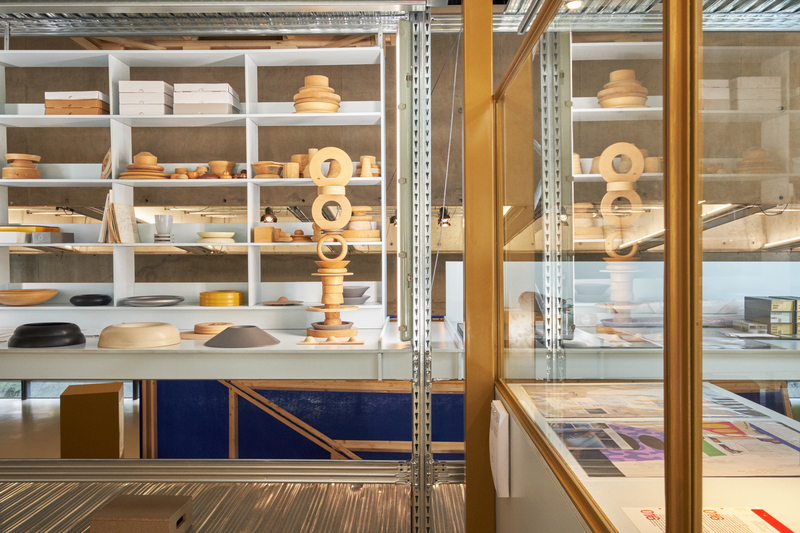 Documented for Speculative Design Archive, Het Nieuwe Instituut, Rotterdam 2018. Art direction: Studio Veronica Ditting. Photography: Tim Elkaïm. 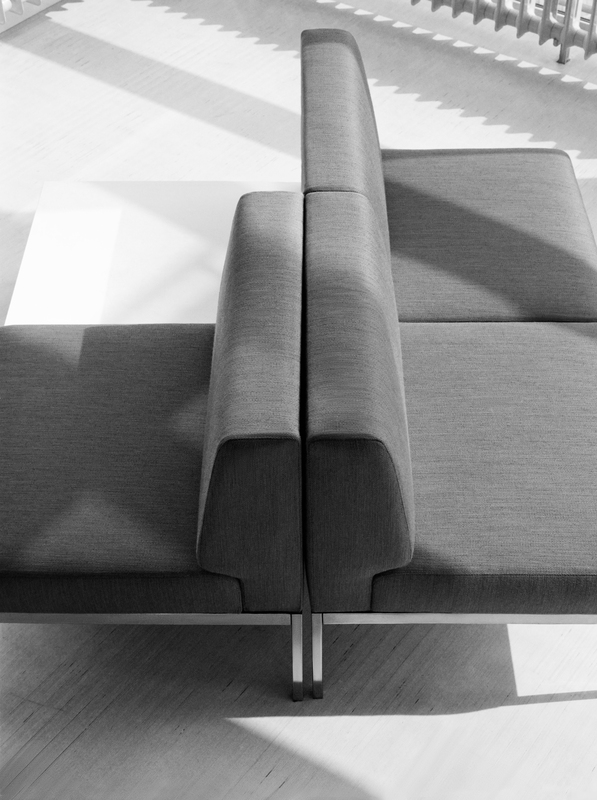 Kho Liang Ie, Model 720 bench designed for Schiphol Airport, manufactured by Artifort, 1966-1970. On loan from Studio Linse. Documented for Speculative Design Archive, Het Nieuwe Instituut, Rotterdam 2018. Art direction: Studio Veronica Ditting. Photography: Tim Elkaïm. 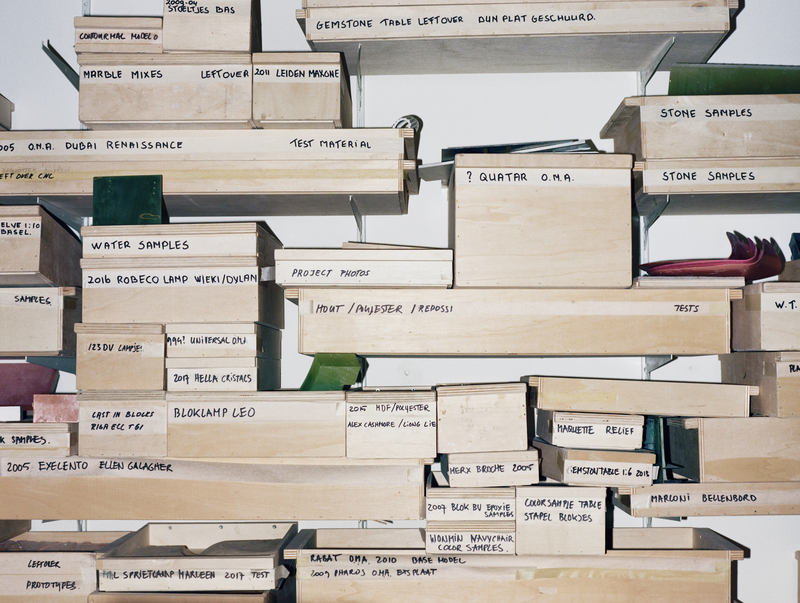 Cubic3 Design, archive material, including sketches for desk lamp Nachtschade. On loan from the archives of Cubic3 Design (Ton Hoogerwerf and Gerwin van Vulpen). 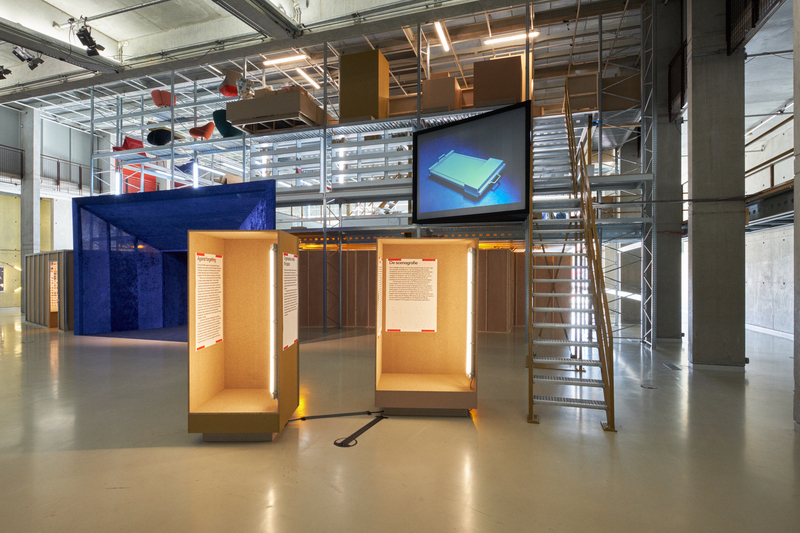 Documented for Speculative Design Archive, Het Nieuwe Instituut, Rotterdam 2018. Art direction: Studio Veronica Ditting. Photography: Tim Elkaïm. Richard Hutten, Prototype for Handle with Care from the archive of Richard Hutten. Documented for Speculative Design Archive, Het Nieuwe Instituut, Rotterdam 2018. Art direction: Studio Veronica Ditting. Photography: Tim Elkaïm. 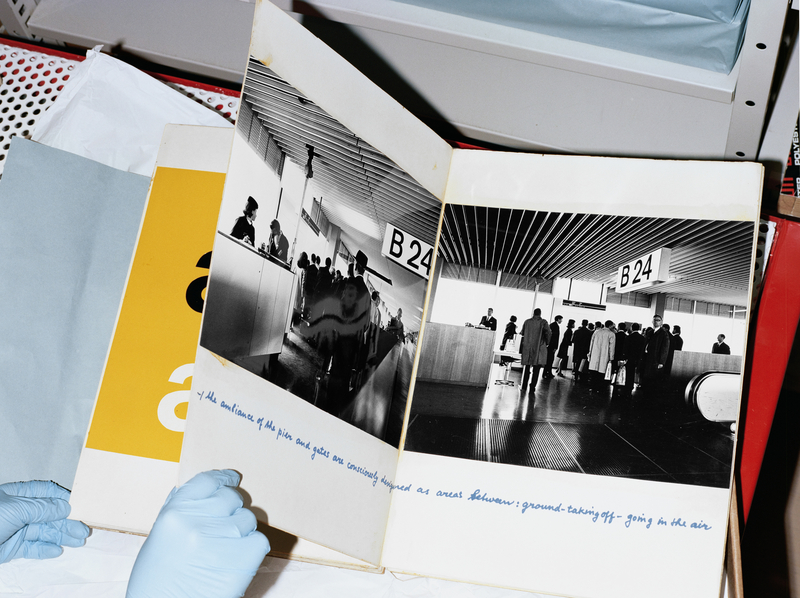 Kho Liang Ie, “Schipholboek”, presentation book bound in wood featuring photographs, design studies and hand-written comments about the interior of Schiphol Airport, originally made for a UNESCO presentation. Archive Nel Verschuuren / Kho Liang Ie & Associates. 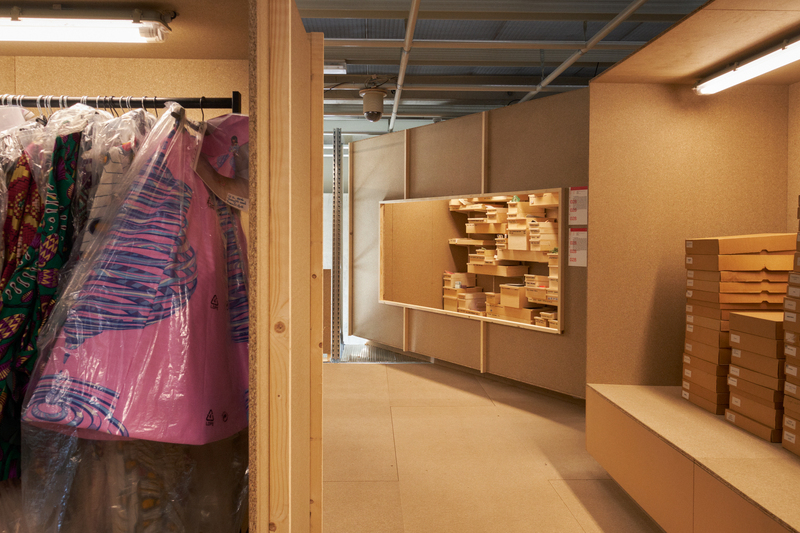 Collection Het Nieuwe Instituut, NVER 410. Art direction: Studio Veronica Ditting. Photography: Tim Elkaïm. 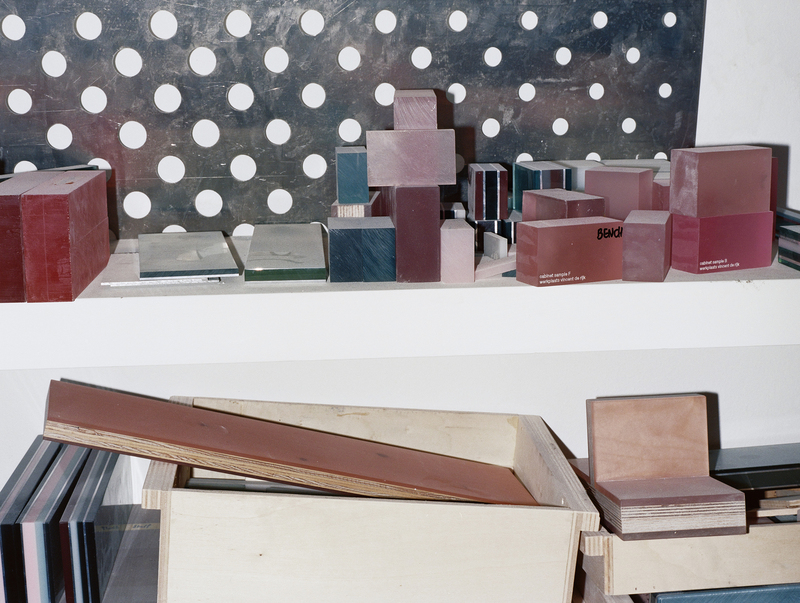 Vincent de Rijk, material, colour and form studies for various projects in which De Rijk has been involved. From the archive of the Vincent de Rijk Workshop. Documented for Speculative Design Archive, Het Nieuwe Instituut, Rotterdam 2018. Art direction: Studio Veronica Ditting. Photography: Tim Elkaïm. 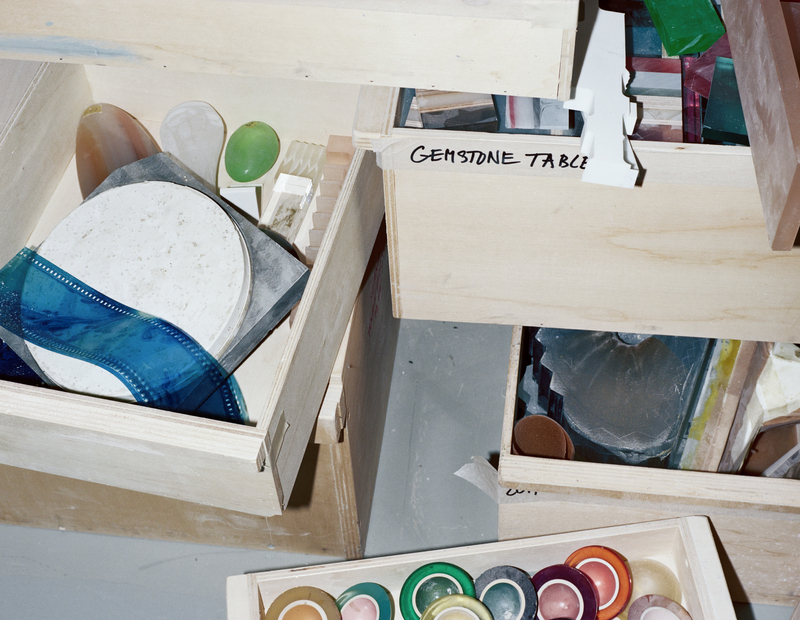 Vincent de Rijk, materials, colour and form studies. From the archive of Werkplaats Vincent de Rijk. 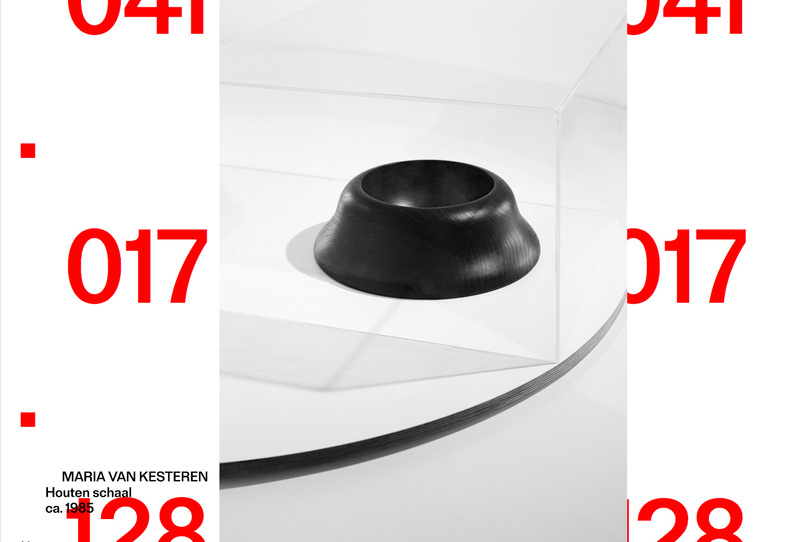 Recorded by Speculative Design Archive, Het Nieuwe Instituut, Rotterdam 2018. Art direction: Studio Veronica Ditting. Photography: Tim Elkaïm. 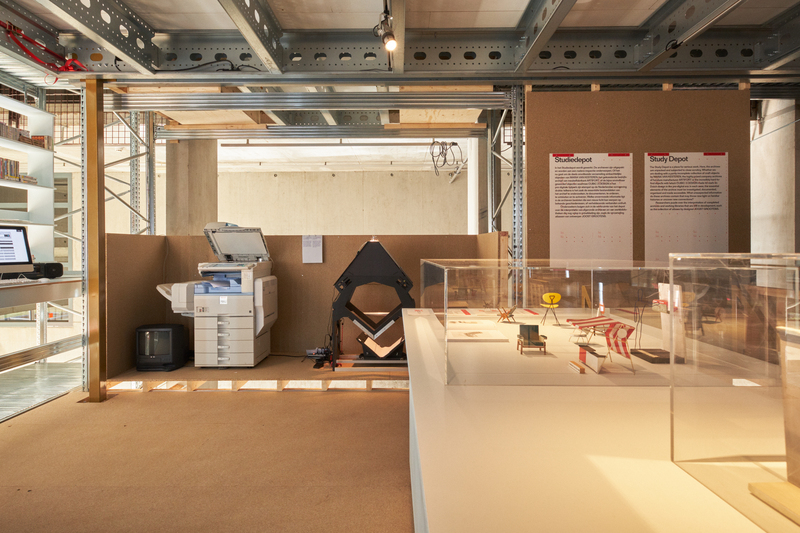 Speculative Design Archive at Het Nieuwe Instituut, 2018. Photo: Johannes Schwartz. 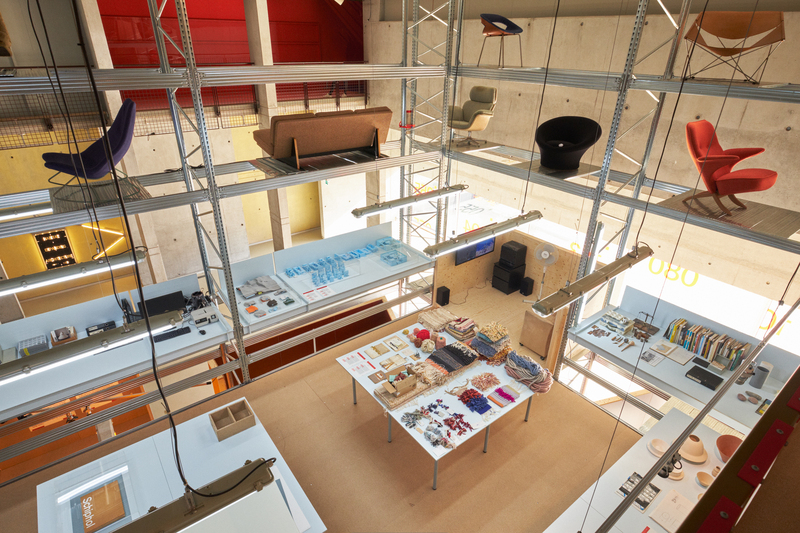 Speculative Design Archive, Het Nieuwe Instituut, 2018. Photo: Johannes Schwartz. 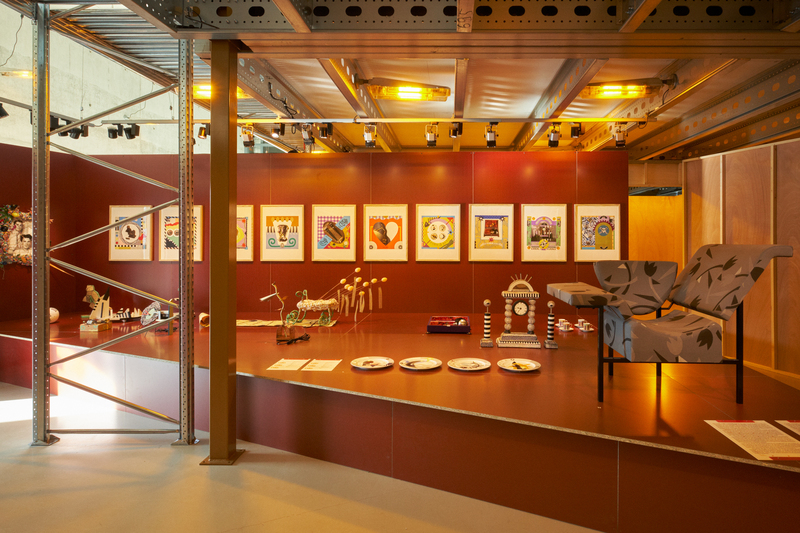 LUST in Speculative Design Archive exhibition. Photo: Johannes Schwartz. Speculative Design Archive. Photo Johannes Schwartz.